Tailored communications. Multiple media channels. We work across a range of complex industries, making it our priority to understand the unique business issues of each client. The result? 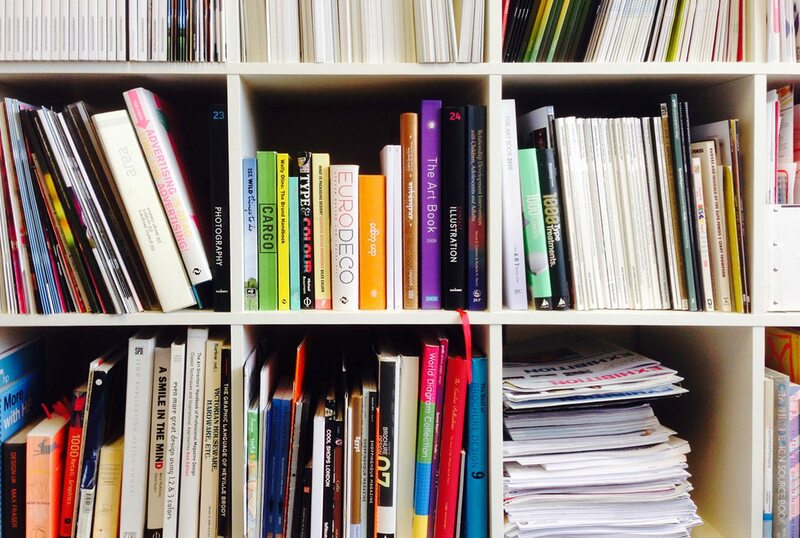 The efficient delivery of ideas that are both inspired and educated. We have a proven track record of helping some of the UK’s largest private and public organisations pursue their vision and meet the objectives of their communications strategy. 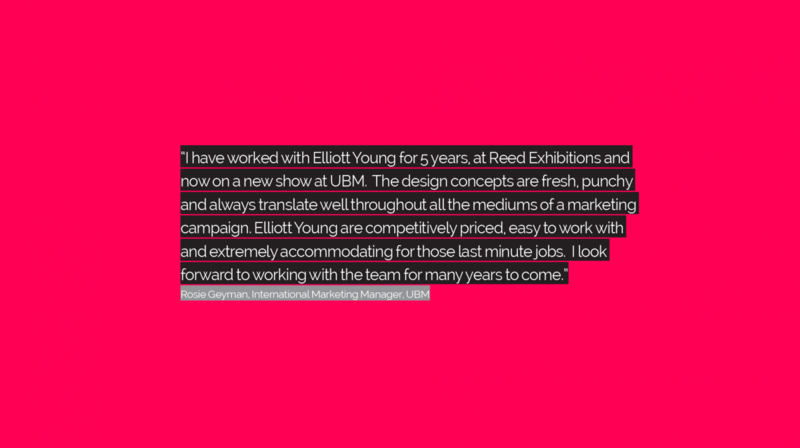 Founded by Dan Elliott in 2004, elliottyoung has flourished by way of integrating industry-leading design with cutting-edge digital products. The team’s commitment to providing innovative solutions, combined with mutual loyalty and referral due to exceeding clients’ targets and expectations, has resulted in elliottyoung’s story of steady growth. At the same time, we’re committed to maintaining our close, friendly and trusting relationships with our clients. It’s this spirit of enjoyment that has underpinned our success so far.